Are you a safe searcher? Think carefully about what search terms you use and which search providers you go through. Welcome to the Digital Health section of our website. At Mountain Lane we work hard to ensure our pupils know how to remain safe online, we know there are dangers and are committed to ensuring pupils are aware of how to avoid these. Should they run into an issue we have our fantastic team of eCadets firmly embedded in school to offer advice and assistance to the pupils in their classes. The eCadets scheme works to promote positive and healthy use of the internet and our eCadets work hard each term on tasks that meet these criteria. The pupils drive the scheme but have the backing of Mrs Shaw (Junior eCadets) and Mrs Lloyd (Mini eCadets) to support them in their valuable work. Many pupils have commented on how they feel they can ask questions that they would have been shy to ask of an adult, and get support and advice from young people who understand their viewpoint. 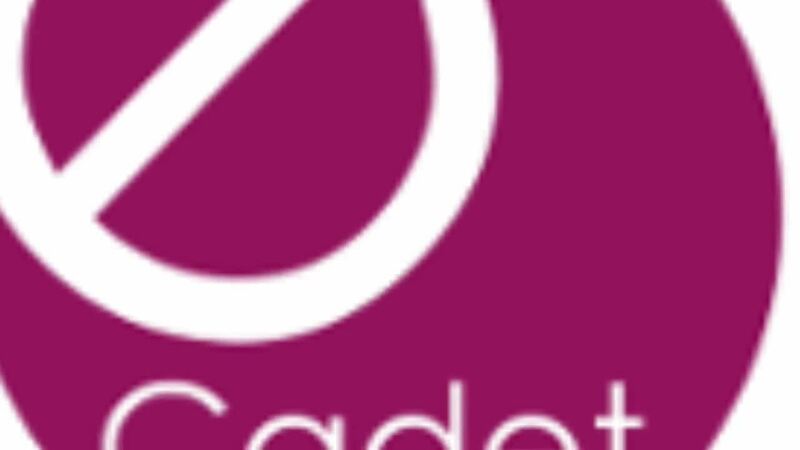 For more about the eCadets Scheme please visit www.ecadet.zone There is also a short video at the bottom of this page from Henry Platten (founder of eCadets) on the scheme. view our latest task below, we have thought hard about tips for parents. we have left the activies below as the children think we need to be safe all year round and parents may want to still use the resources. Ages for Social Media according to their policies as of December 2017. 13 Years - Twitter, Facebook, Instagram, Pintrest, Google+ (not GoogleClassroom or Drive), Tumblr, Reddit, Snapchat and Path. 18 Years or 13 Years with parental permission - Youtube, Keek, Foursquare, WeChat, Kik and Flickr. Our eCadets even get the staff involved in promoting good friendship skills when using Social Media. Is Mrs Whitley a good friend? We will let you decide! Our eCadets conduct lessons with the children to promote all aspects of eSafety, most recently they helped the children to complete a KWL grid about safe searching.